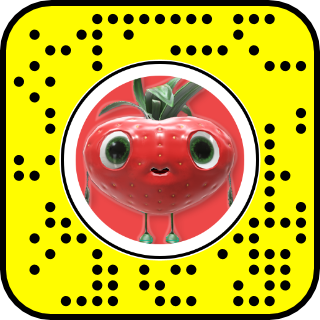 Inspired by Cloudy with a Chance of Meatballs, this is my rendition of cute little Barry the strawberry. Modeling and animation was done in 3dsMax. Textures were done in Substance Painter. You can also see the character in Snapchat!